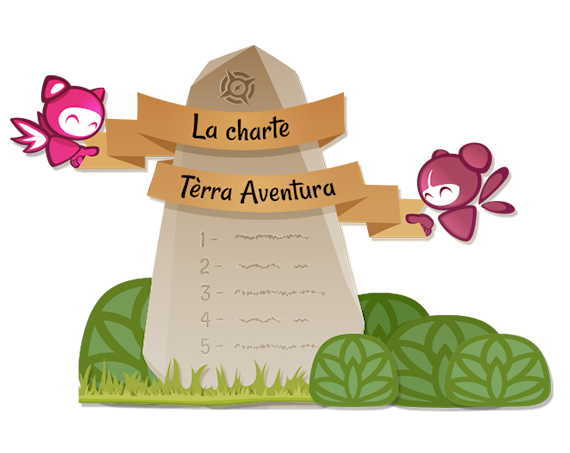 Here are Terra Aventura’s 7 golden rules. Play by the rules and become a true Terr ‘Adventurer ! Rule n°3 : Keep the treasure going by adding your own personal objects to the caches. Rule n°4 : Share your experience. On the log book, app, website and Tèrra Aventura’s Facebook page. Rule n°5 : Put the cache back where you found it. Rule n°6 : Be quiet when you find a cache ! Rule n°7 : Having a problem with a cache ? Let the cache’s Tourist Office know about it.